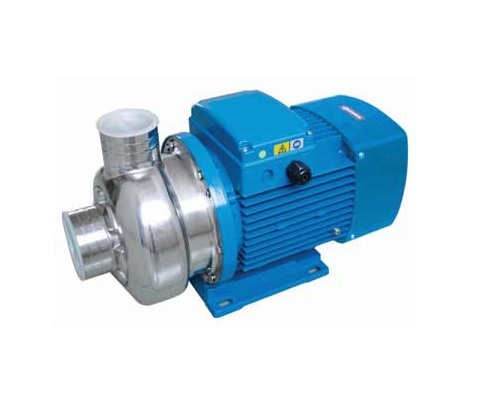 - Efficient spiral-cased pump body design. Compact design. - Open impeller, convey solid with diameter 19mm. Szívóág: 2" - 2 1/2"